Manuel and Joel suffer this reality almost every day. Joel is 18 years old and Manuel is 17. Both live in highly dangerous places. They both know what it is to endure violence and fear. A few years ago, Joel suffered the murder of his brother by one of the two gangs. Manuel has been robbed with guns in his own home. 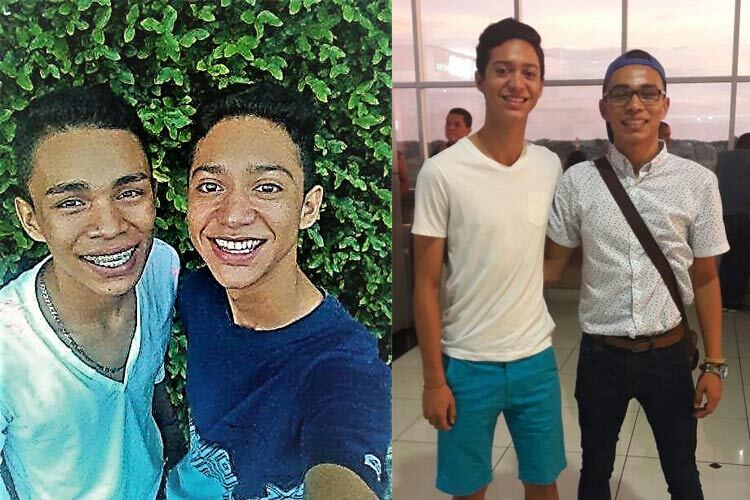 Being young seems to be a crime in El Salvador. Thanks to their academic results, their attitude and their enthusiasm, they both have obtained a scholarship at the European University of the Atlantic, in Santander. Manuel wants to study a Degree in Audiovisual Communication and Joel has opted for a Degree in Science of Physical Activity and Sports. Although they have received scholarships to study and residence, the cost of living and maintenance is very high in Santander. In addition, in order to obtain the FIN (Foreigner Identity Number), the Spanish Government requests high amounts of money to guarantee their permanence in the country. 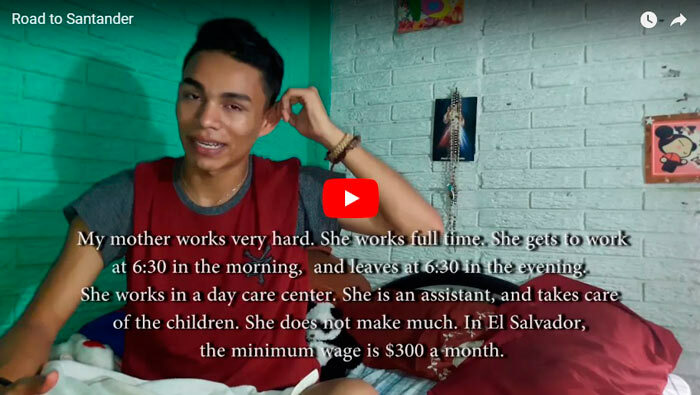 Studying in Santander is the only way that Manuel and Joel have to leave El Salvador and to aspire to their true dream: to study and to earn their living in peace. To achieve that dream, they need to get a total of €25,000, for the four years that the studies last. It’s a lot of money, but we can all save two lives and help two young men with a future. All the money raised will be destined to cover the expenses of Manuel and Joel for the next four years of his life. The costs are €25,000 for each student that will be collected in two projects. I am a Spanish missionary. I’ve been living in El Salvador for four years. I have seen and experienced first-hand the reality of El Salvador and the life of these two young men in particular. I have spent most of my life as a religious in Bilbao (Spain). I am currently working in El Salvador on a research project about gangs, youth, violence and reconciliation. This project is developed in the UCA (Jesuit University) of El Salvador.